Play the brand new Tic Tank Toe on your phone for free! Tired about silly games? This game will challenge you! Tic Tank Toe is the best Tic Tac Toe game of all-time. Appolicious: "Play tic tac toe with tanks. Fun!" Three stars. Android-apps: "Tic Tank Toe is a simple game, but a fun one nonetheless. I was pleasantly surprised by Tic Tank Toe and I think you will be too." Playandroid: "I think that Tic Tank Toe will appeal to a lot of people, it’s easy to play and a great time killer. Absolutely a fun game!" 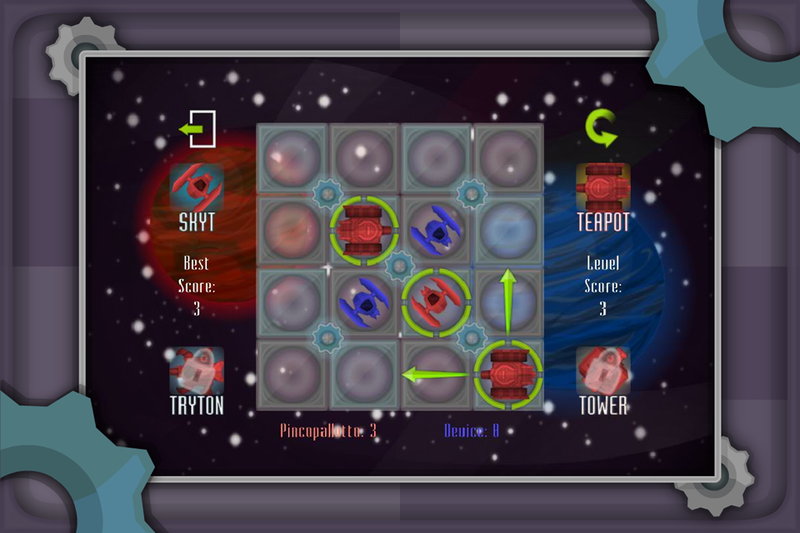 This game supports one player and two player gameplay, so you can play against another human or against your device. You can also play the amazing military campaign divided into 20 levels! Every 5 levels you can unlock deadly new tank! Become the Master of the TicTankToe Universe and send your score online! * 20 fantastic levels for free! And many more in future versions! Have a look at the link to the Nedra's Blog, the artist behind the game graphics and game rules!! !